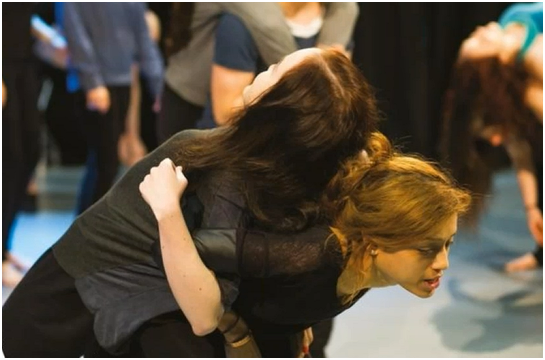 If you want to be prepared to succeed in the competitive and creative field of acting, a foundation programme in drama can help you get on the right track. As any young, aspiring actor knows, the entertainment industry is incredibly competitive, and there is no art form for which this is truer than acting, whether on stage, television, or film. The competition facing actors does not begin on the job market; rather, it starts as they compete with their peers for admission into training programmes. 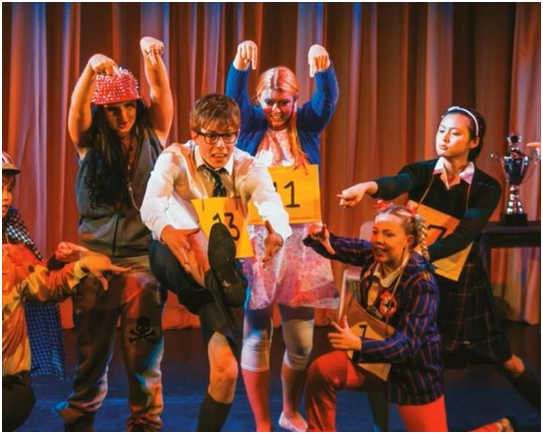 In a recent webinar, Rachel Ellis, Head of Drama at CSVPA, outlined the process students need to go through to gain admission into an acting training programme, and how a drama foundation course can help. What Does the Educational Pathway in Drama Look Like? There are two main pathways that students can take in their postsecondary acting training: drama school and university drama or theatre degrees. According to Ellis, the main difference between drama school and university programmes is a respective emphasis on practice and academics. Ellis also emphasised the importance of students learning to ‘sell themselves’ with confidence, saying, “students have to get very good at talking about themselves, and their achievements so far, and why they want to study the craft at a particular school,” especially if the audition includes an interview component. The drama foundation programme at CSVPA is based on intensive, conservatoire-based training that explores many components of acting including voice, movement, phonetics, singing, theatre dance, and more. Ellis says that tutors speak with students in the drama foundation programme in detail about their drama school ambitions, helping them to find schools that are a good fit for their needs. Students are also given weekly one-to-one attention from tutors, which increases as auditions approach. This includes guidance in choosing speeches, technical skills development, dealing with Shakespeare, audition stress, and confidence building, as well as mock auditions for real industry professionals. “All our tutors have experience in the industry and are incredibly supportive,” Ellis says. 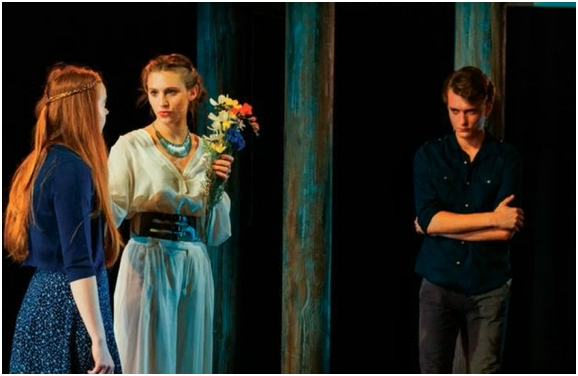 For graduates of CSVPA’s foundation programme, the pathway in drama is often one of success. Our students have progressed on to many excellent drama schools and university programs in the UK, Europe, and America, including RADA, the New York Film Academy, the Fourth Monkey Company, and the Royal Central School of Speech and Drama. Are you ready to pave the foundation for your acting career? Contact us at CSVPA to book an audition day for our foundation courses in acting!